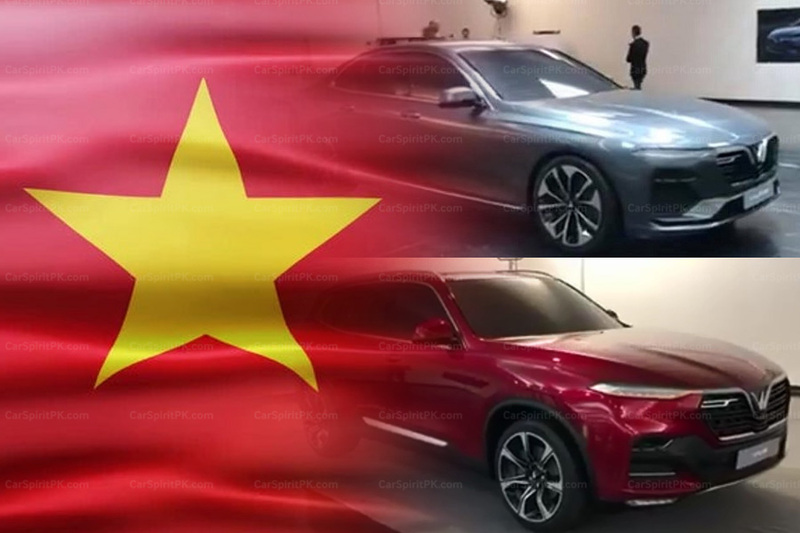 It was reported last year that Vietnam is making foray in automobile manufacturing as VinFast, part of country’s leading property developer Vingroup, led by billionaire Pham Nhat Vuong, has kickstarted the construction of the car factory in a project worth US$ 1-1.5 billion. The 335-hectare factory is located in Haiphong, a northern city. 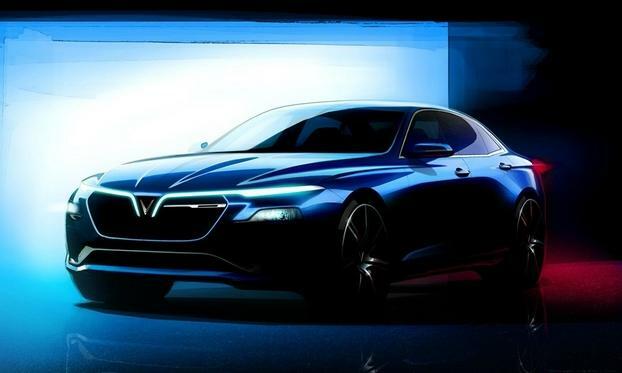 Vinfast has assigned the development of their first two cars to Italian design house Pininfarina. 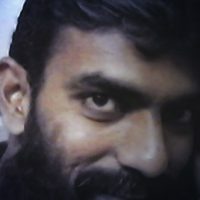 According to VinFast. Pininfarina’s designs were chosen in a competition in which 20 ideas were submitted by design houses around the world. 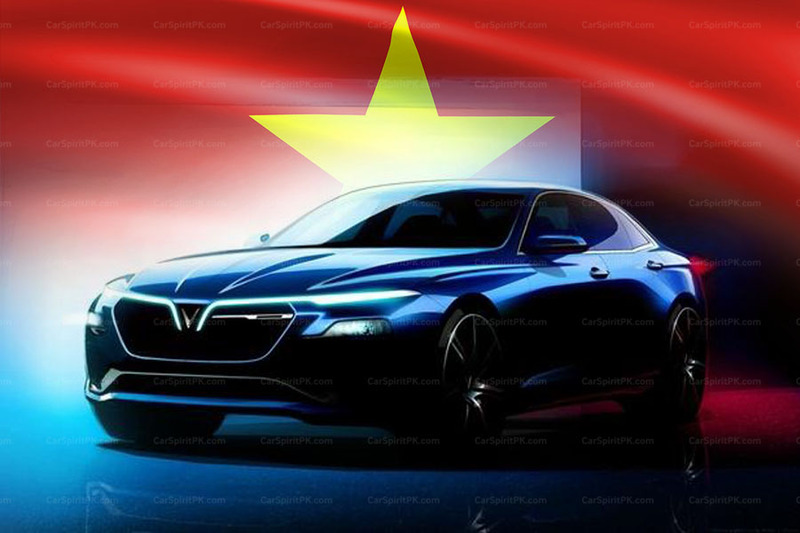 Nearly 62,000 participants voted in the contest to choose designs that reflected Vietnamese “tastes and demands” and which were “in line with world trends,” the automaker said. 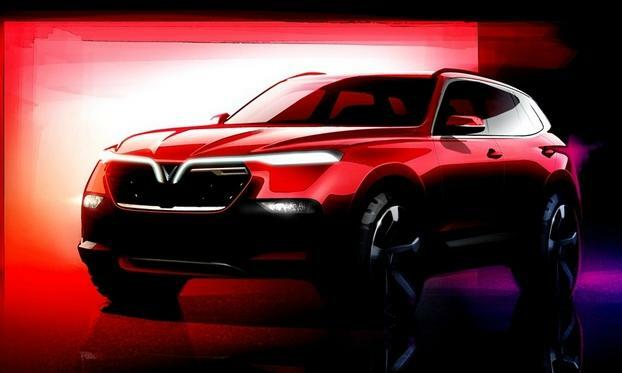 Pininfarina will build an SUV and a sedan and has stated that the models will be displayed as early as the 2018 Paris Motor Show. 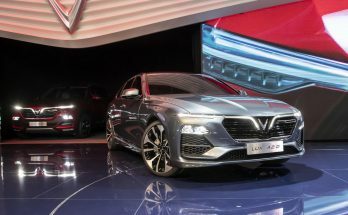 Pininfarina designs favour sleek lines that lean towards classy rather than the ultra-modern in-your-face aggressive designs that have started becoming the trend. 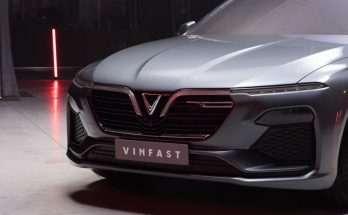 The fascia of both the cars have different elements flowing together to form a V, which should be the signature of the VinFast brand. 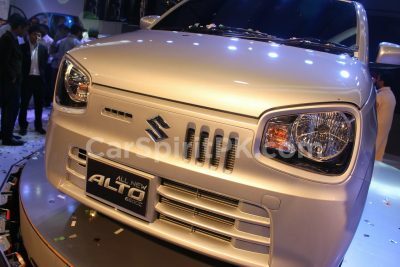 Reportedly VinFast has made component-deals with Siemens and Bosch, while it is said that intellectual property is being bought from BMW which should speed up the overall development process. 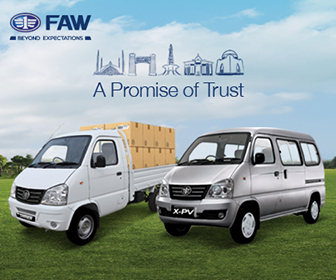 VinFast is targeting production of 500,000 vehicles by 2025 after an initial output of between 100,000 and 200,000. 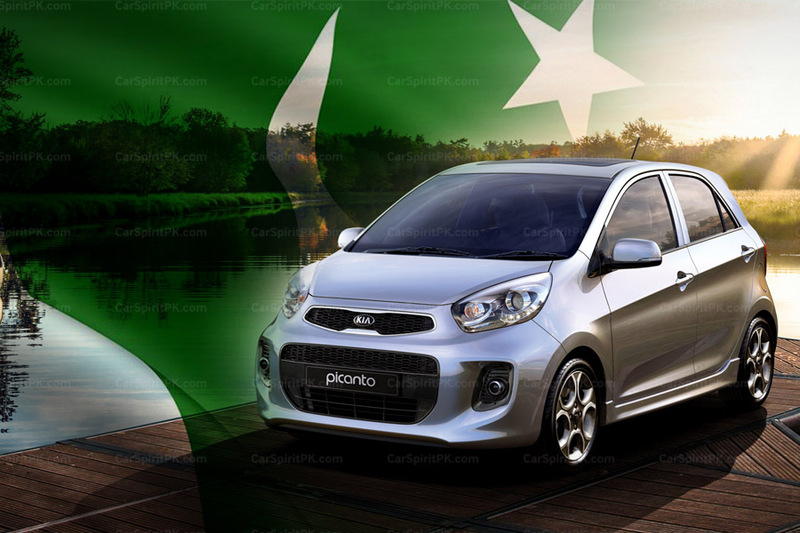 The automaker’s plant will eventually build minicars, electric cars and motorbikes as well as sedans and SUVs, the company has said. After decades of reeling in the aftermath of war, Vietnam seems to be fast building itself back and a very good indicator of such a recovery is the automobile market.